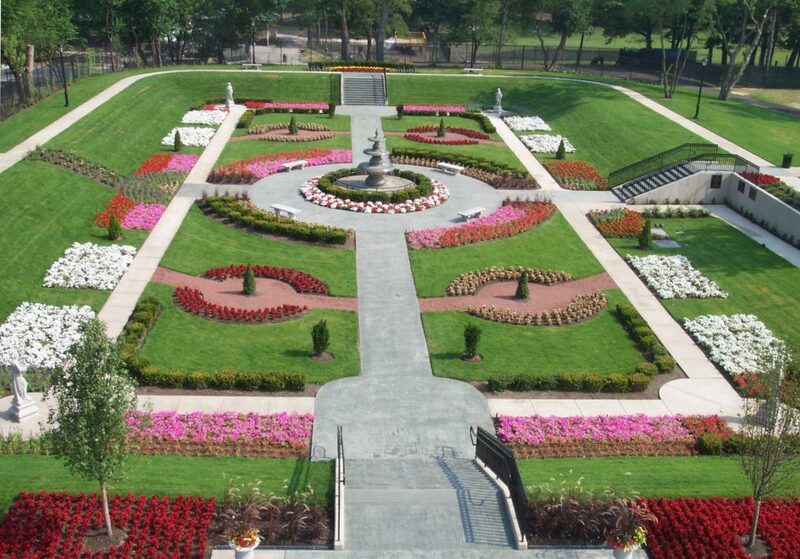 Call the Underground-Oasis Irrigation has installed lawn sprinkler systems for up to 10,000 homeowners and hundreds of landscapers, builders, park districts, schools, and commercial property owners throughout Chicagoland. Chances are, our systems are keeping lawns and gardens growing right in your neighborhood! From the simplest residential installation to the most complex public works project, our reliability and quality ensure thriving lawns and landscapes throughout the suburbs. 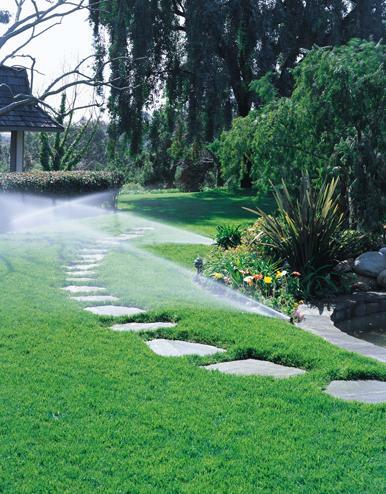 Call the Underground Oasis Irrigation can design, install, and maintain a high-quality lawn sprinkler system that ensures the vitality of your landscape investment and optimizes water usage.